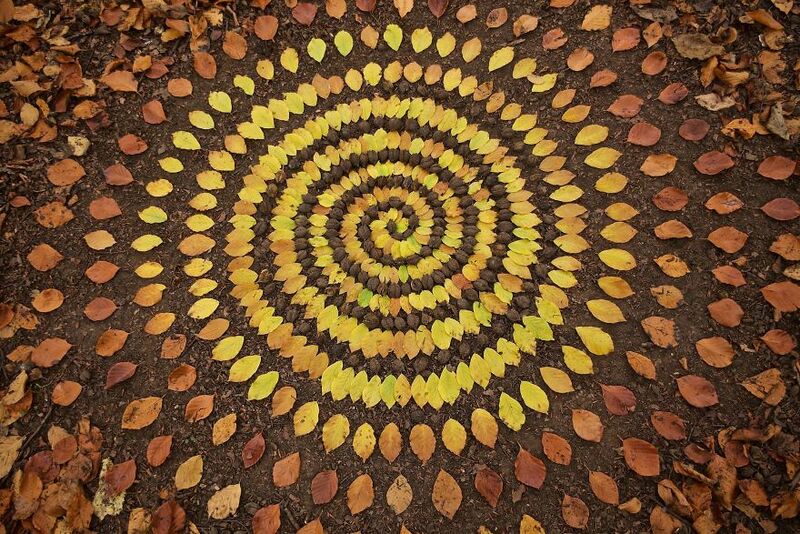 Nature is perfection. 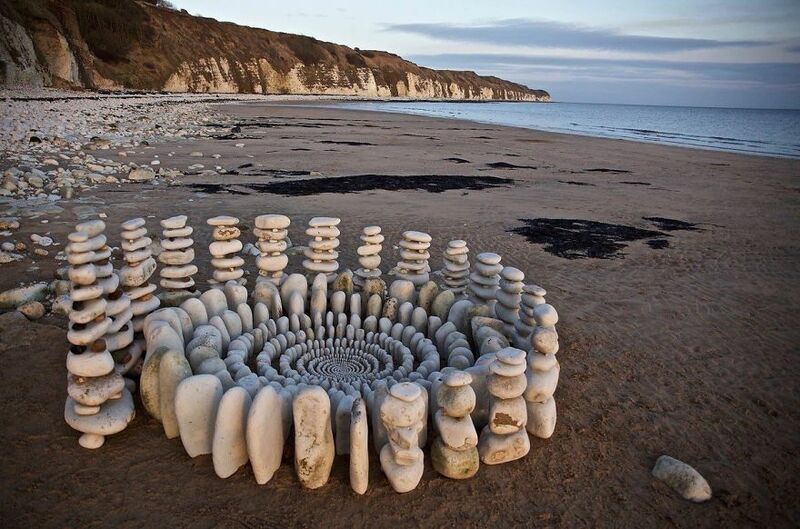 That does not mean her materials cannot be arranged in a more artistic way, however. 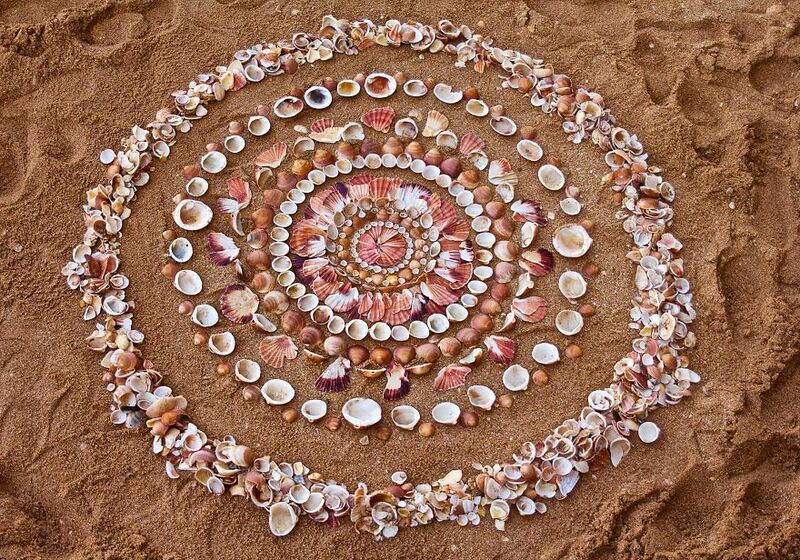 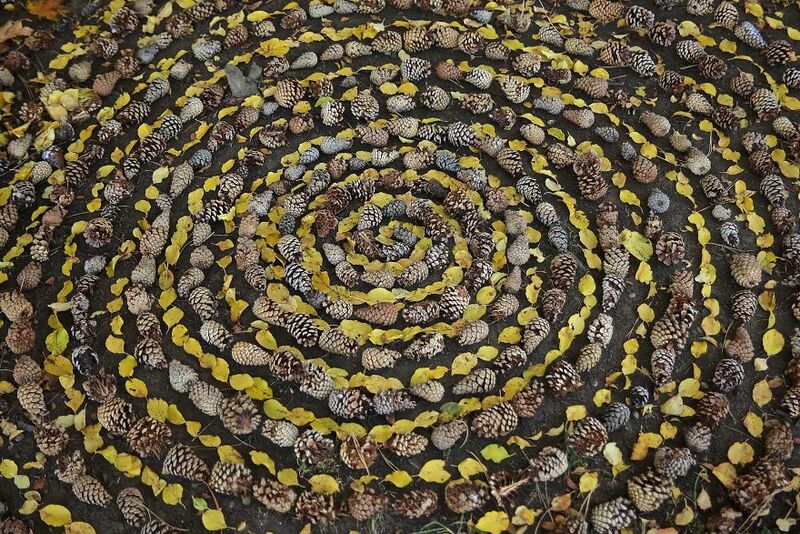 Armed with this belief, James Brunt of Yorkshire, England, creates stunning mandalas out of objects found in nature. 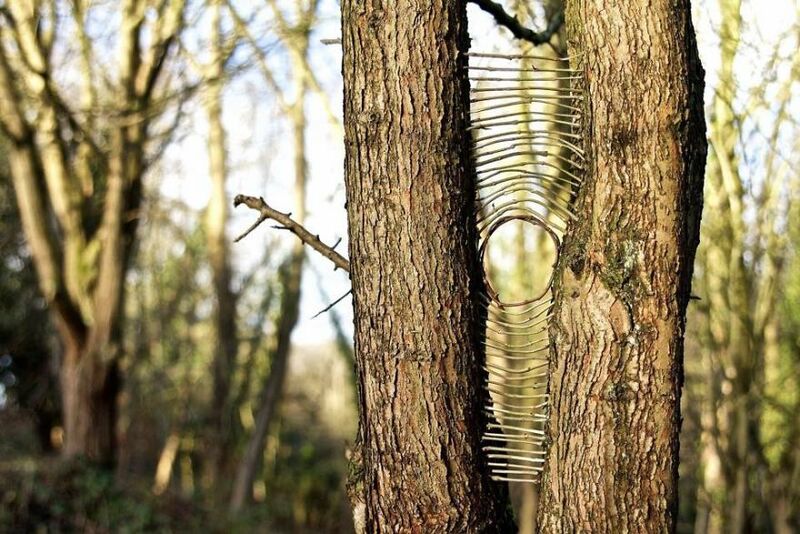 Whether he’s moseying on a beach or wandering through a forest, Brunt is never short of inspiration. 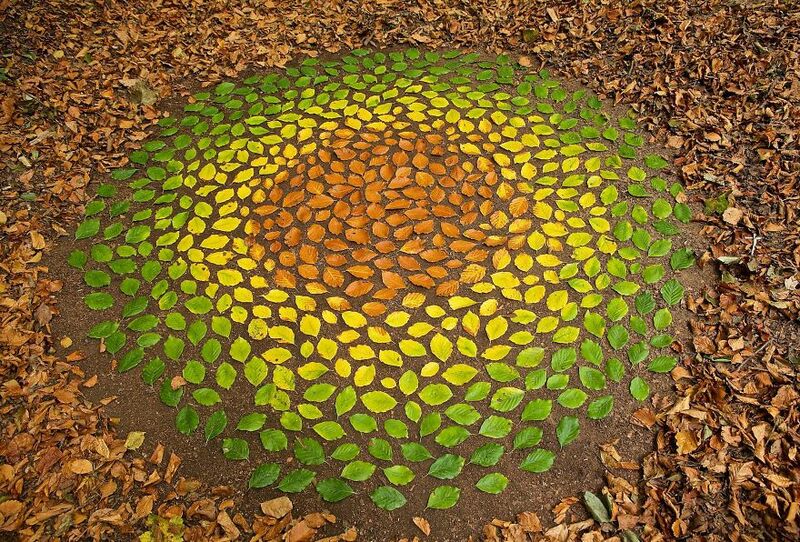 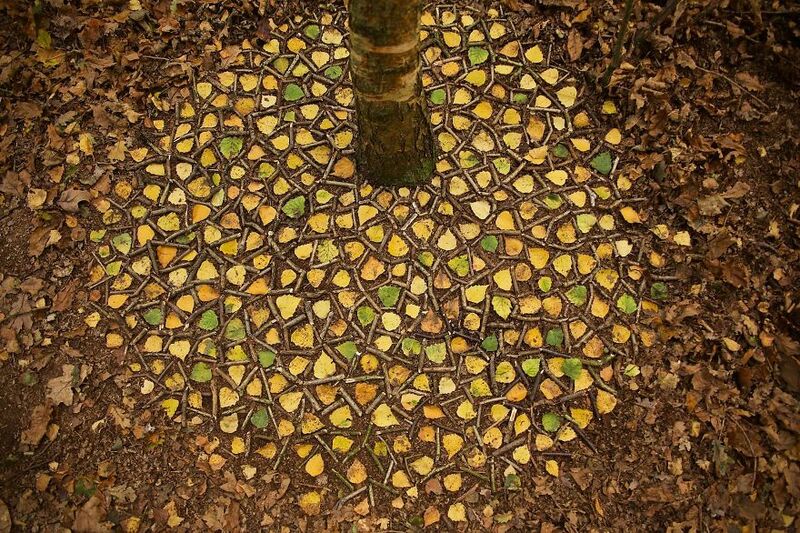 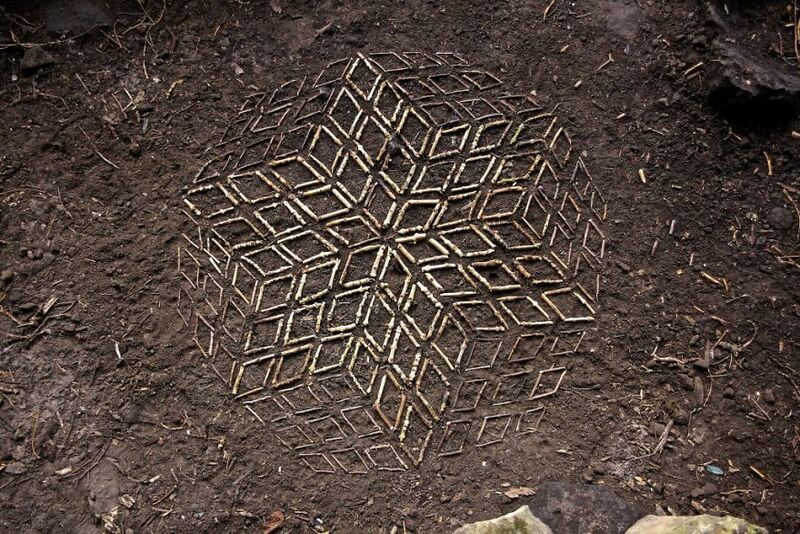 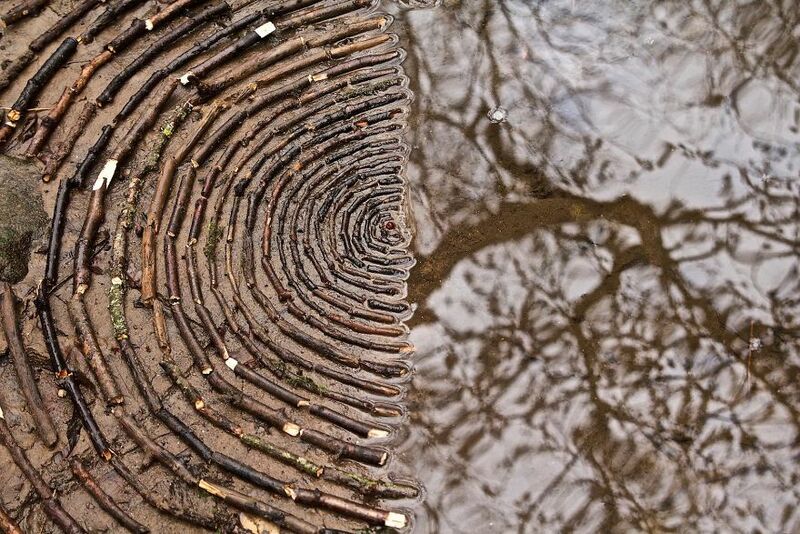 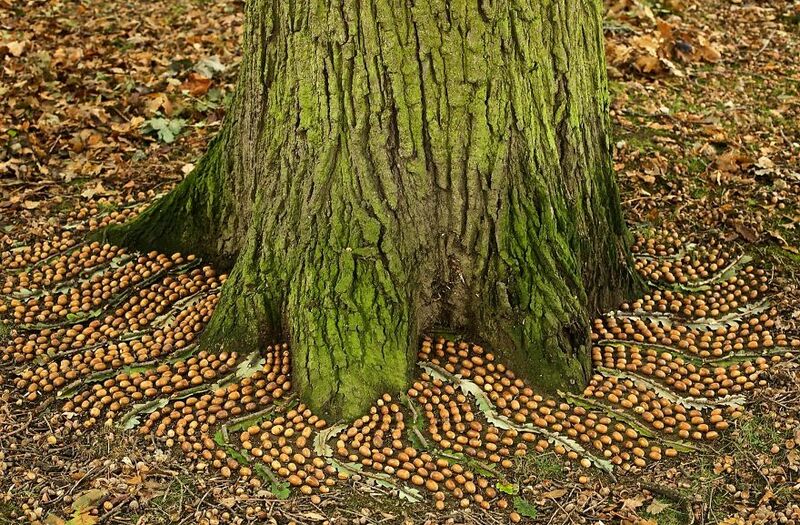 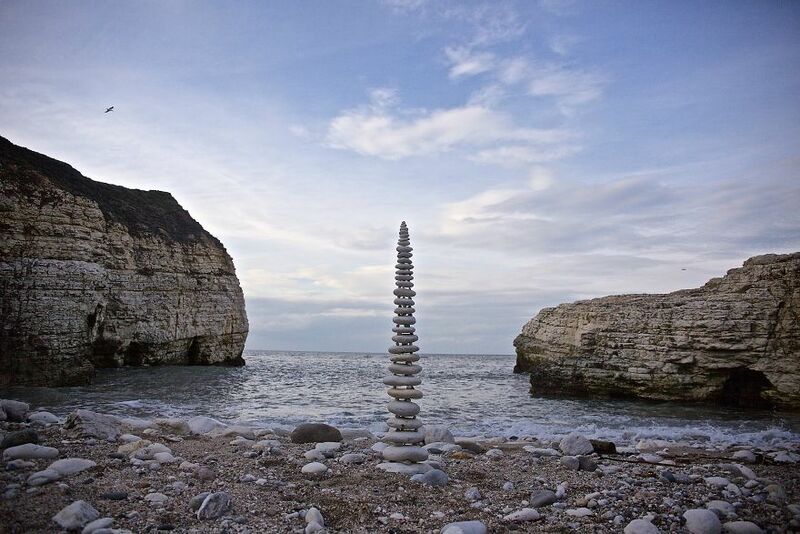 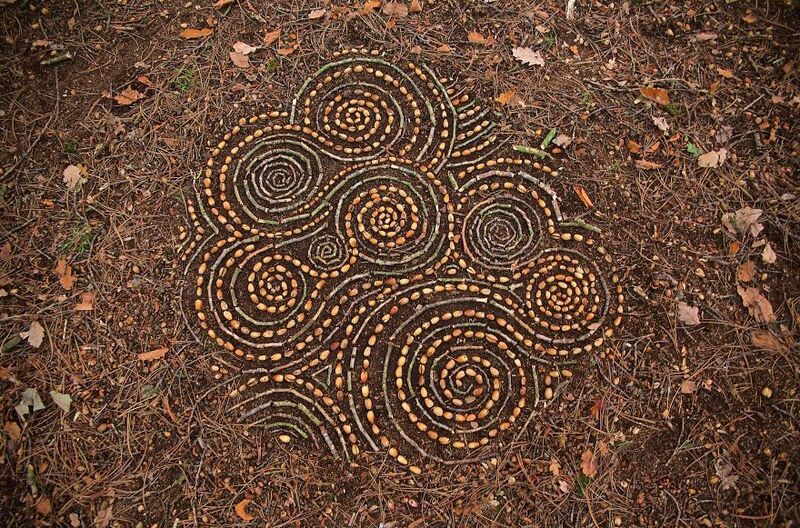 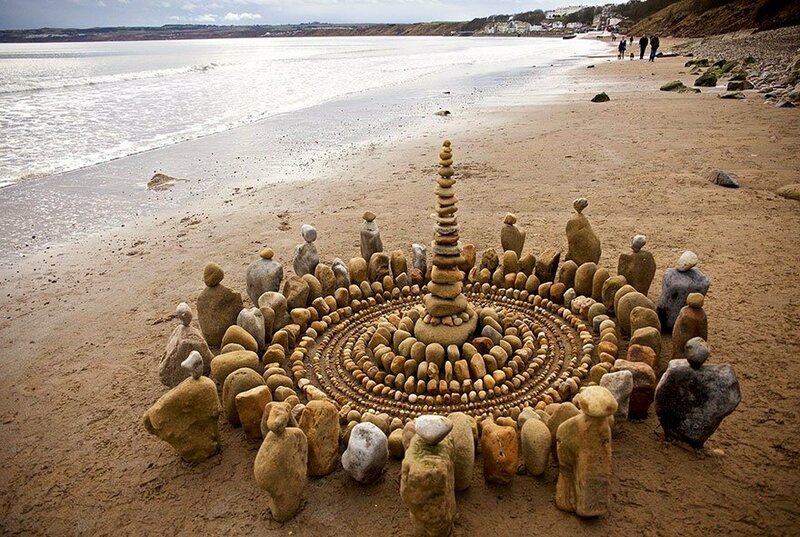 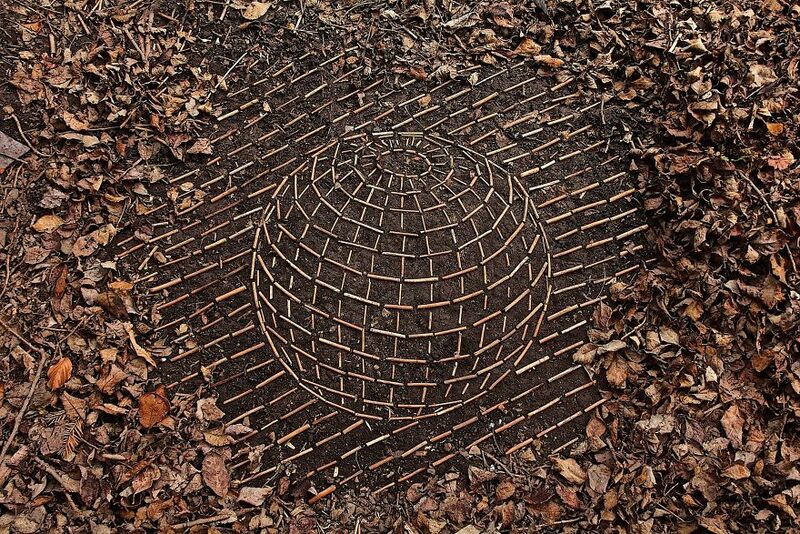 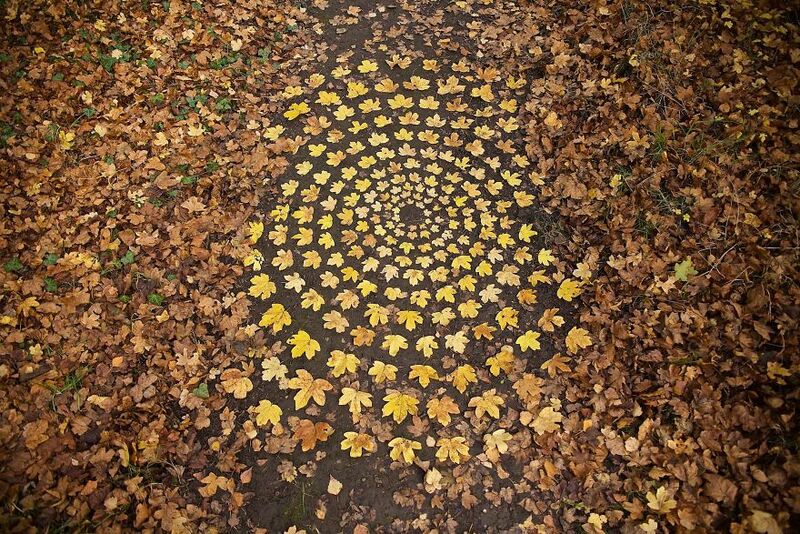 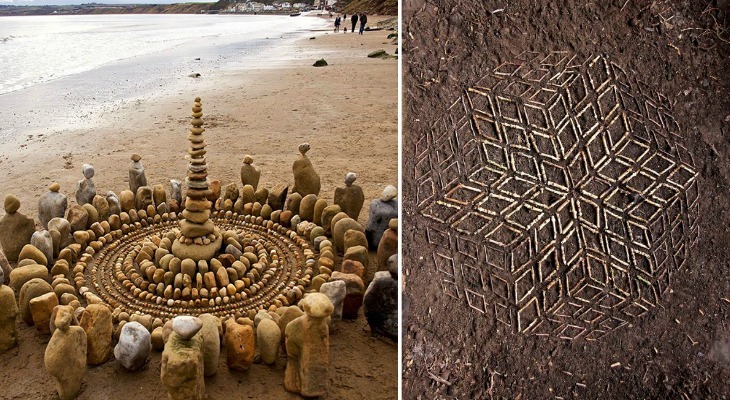 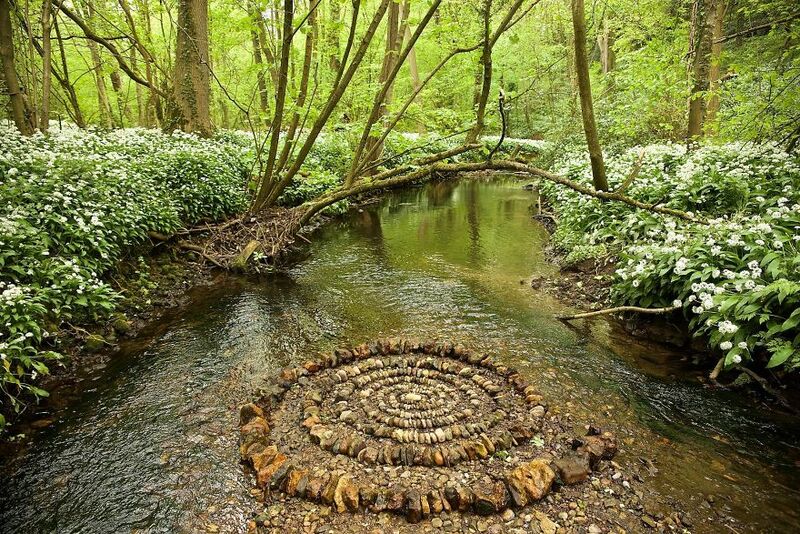 The Yorkshire, England, resident makes the mandalas with natural objects, such as rocks, twigs, leaves, and even berries. 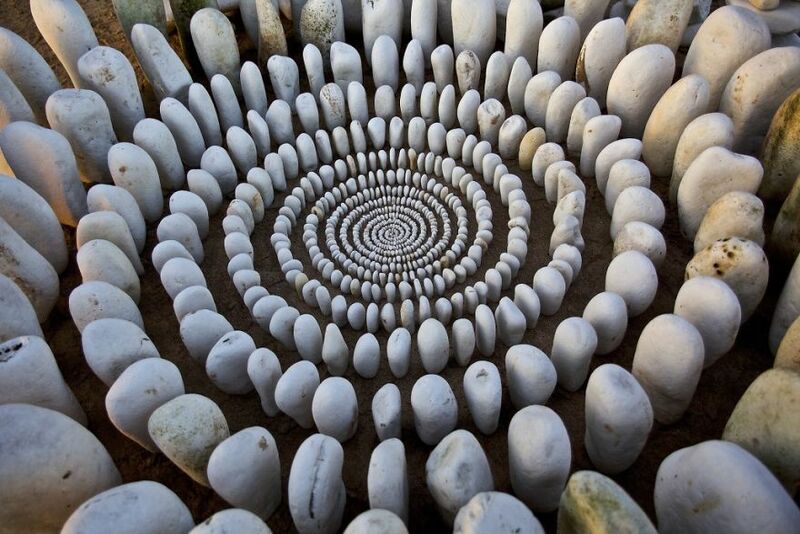 As Bored Panda reports, he’ll spend hours arranging the materials into spirals, concentric circles, and other detailed patterns. 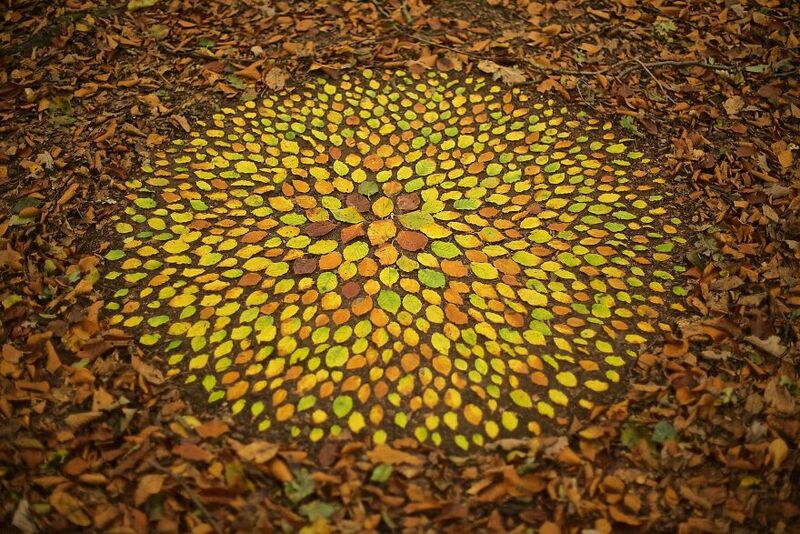 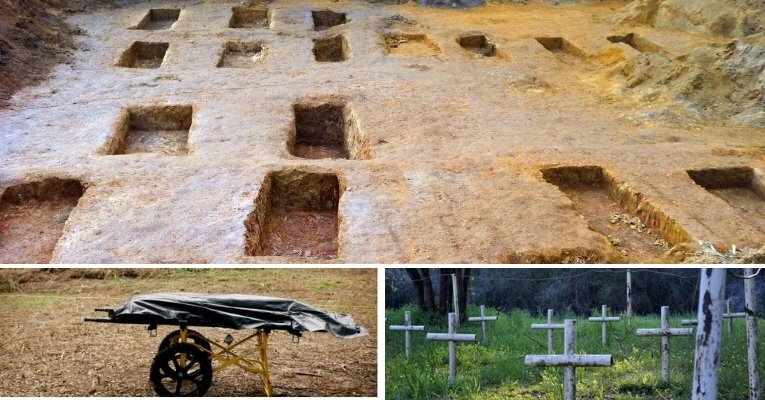 He has a knack for taking flattering photographs of the arrangements, which he later uploads to social media. 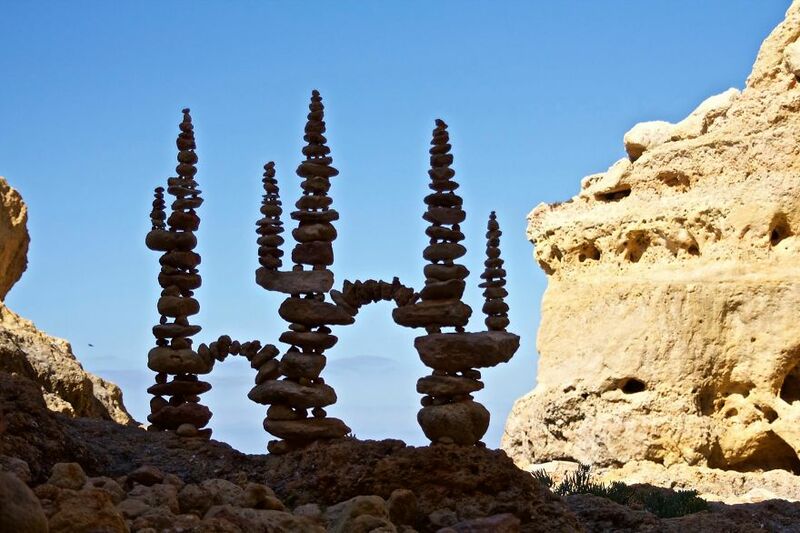 Reportedly, fans are always welcome to join him as he works.